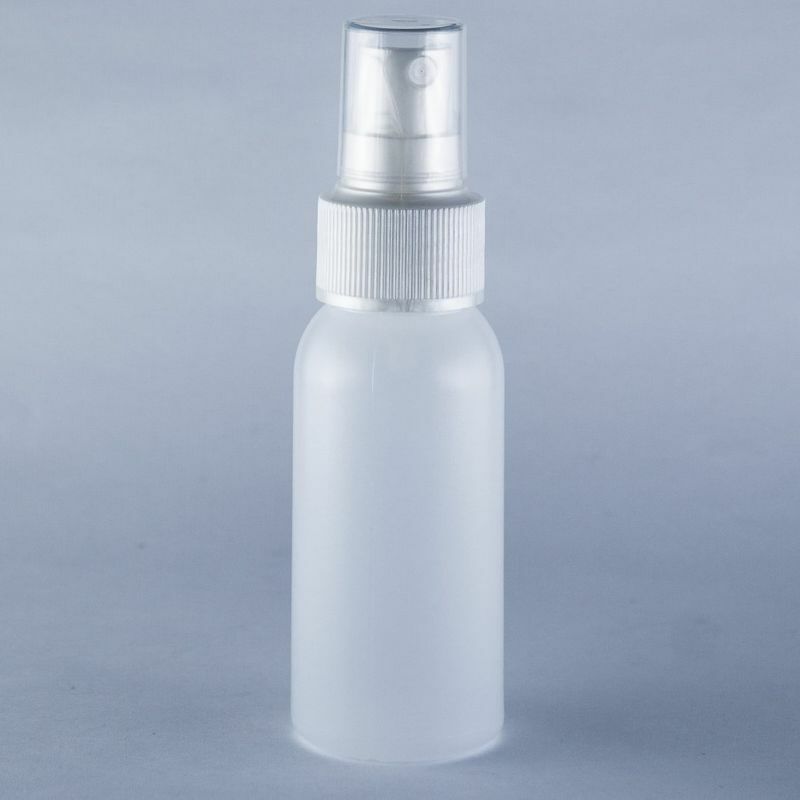 Fill Empty pump spray bottle for yourself. Suitable for water and alcohol soluble media. Fill Empty pump spray bottle for yourself. Suitable for water and alcohol soluble media. Fine Atomizer.